Fevzi Turkalp, the Gadget Detective, joins Howard Bentham on BBC Oxford with the latest tech news. This week; Apple investors raise concerns over smartphone addiction, plus those of us who remember PSION electronic PDAs may be interested to hear they're working on an Android based update. 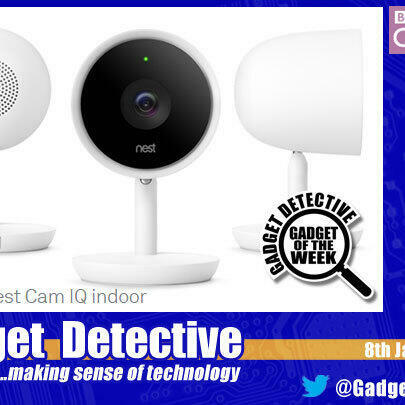 Gadget of the Week is the Nest Cam IQ indoor security camera. With a 4K sensor, this HD internet enabled camera has some very special abilities, including two way communication and mobile alerts. For more information, listen in.